Mortimer Becket and the Time Paradox is the sequel to the popular hidden object game; Mortimer Beckett and the Secrets of Spooky Manor. Uncle Jerome's home has become host to a time portal! But to make matters worse, Jerome has built a Time Bomb, which the time portal has broken up and scattered across eight different eras in time! In the Time Paradox the eponymous hero, Mortimer must travel through 8 different eras to find the scattered parts of his uncle's time bomb, put it back together, close the portal... AND before it's too late! Mortimer Becket and the Time Paradox features plenty of fun challenging hidden object games and puzzles to solve, a great mystery adventure game for all ages. 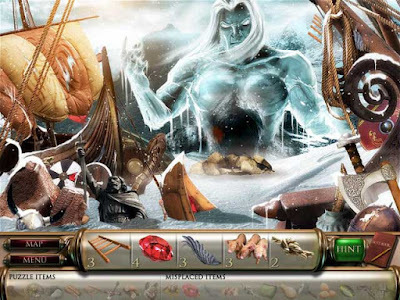 The 8 eras range from historical to mythical, from a noisy Viking tavern or Ancient Eygpt to an encounter with Hades, the Greek God of the Underworld! Each scene is beautifully illustrated and with suitable background music to create the right atmosphere. In each of the 8 time eras, Mortimer must find pieces of required objects to add to his inventory or solve puzzles to reverse the effects of the time paradox and fix irregularities in each scene. Once each era has been put right again, Mortimer can collect a piece of the scattered time bomb and seal the time portal. Mortimer Beckett and the Time Paradox has more games to play than the original game of the series. 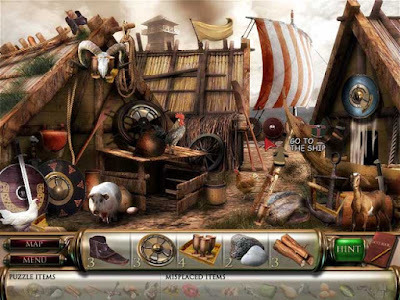 Also this Mortimer Becket sequel is more replayable, as the hidden object items are placed in different places each time you play. Mortimer Beckett and the Time Paradox [Game Download]. Help Mortimer uncover the secret of his uncle's mysterious invention. Search spooky scenes for scattered secrets and broken objects. Piece them together to uncover answers to an eerie conundrum. It's a ghostly good time! 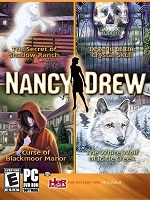 Mortimer Beckett and the Secrets of Spooky Manor [Game Download]. Mortimer Beckett is lost again and he needs your keen eye and puzzle powers to help him find his way! Search a strange land to restore the crown of its missing king, bring the king back to power, and get Mortimer home. Meet the odd inhabitants of this bizarre world and help them help you by solving ingenious puzzles. Every location has something to hide so look very carefully. Can you find the Lost King? Find out when you play Mortimer Beckett and the Lost King today! 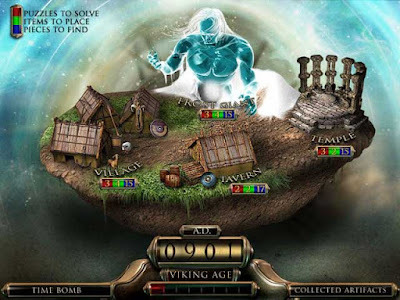 Mortimer Beckett and the Lost King [Game Download]. For more Mortimer Beckett games. See my latest Mortimer Beckett Games Series List. With HOPA games by Paprikari. For PC, Mac and iPad.